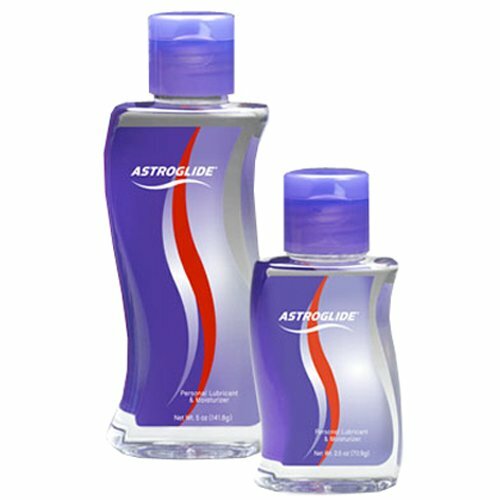 Astroglide was created by Daniel Wray, a former NASA aerospace chemist, while working on the Space Shuttle. After experimenting with nearly 300 different formulas, Astroglide personal lubricant was finally perfected. With extraordinary lubricating and moisturizing properties, the water-based, non-toxic formula mirrors natural body fluids to near perfection. And, unlike most other personal lubricants, Astroglide retains its lubricating properties for hours without becoming sticky or gritty.